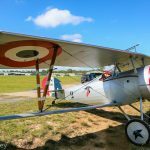 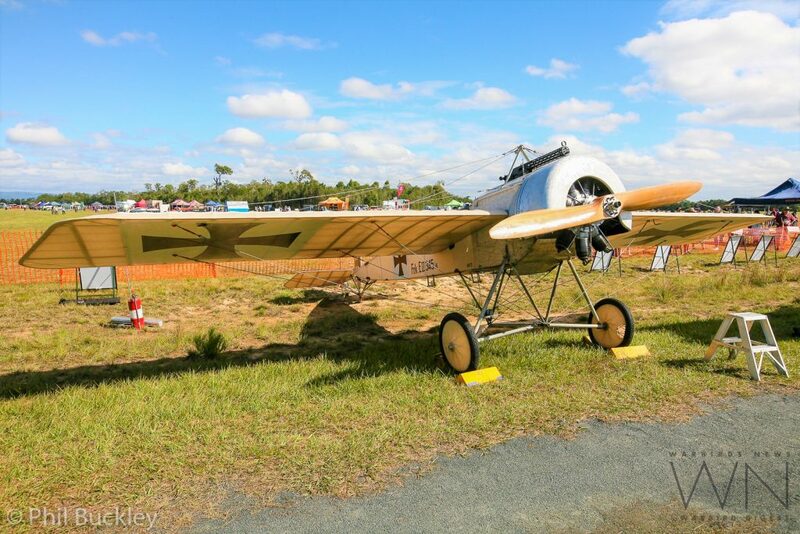 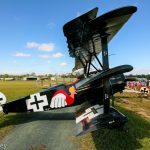 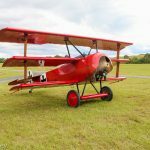 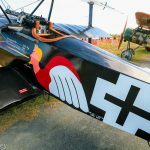 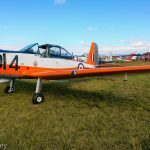 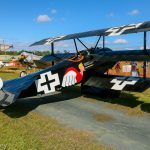 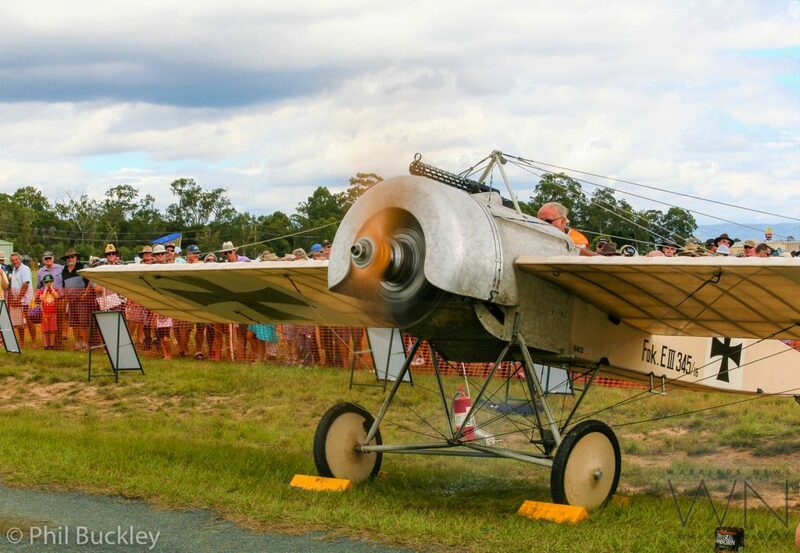 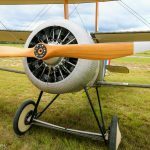 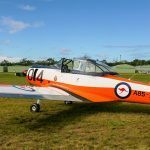 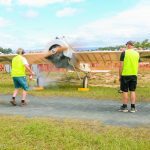 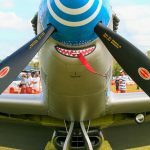 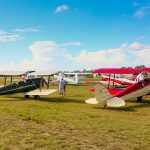 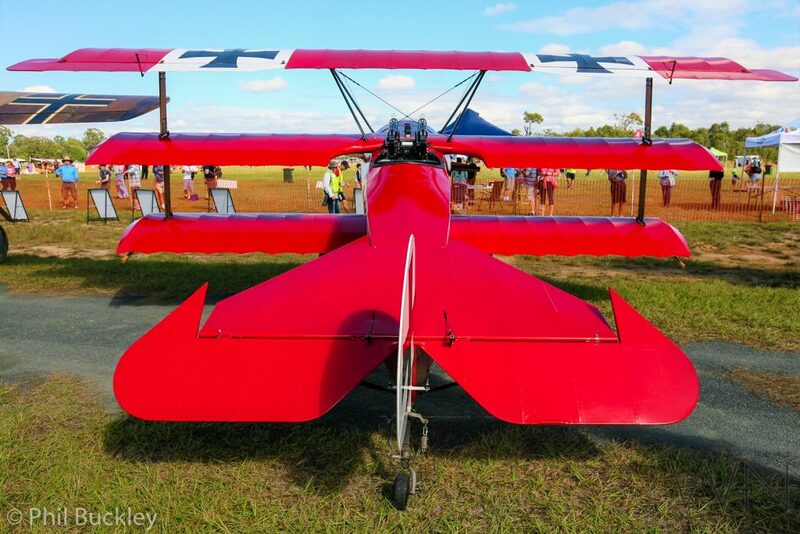 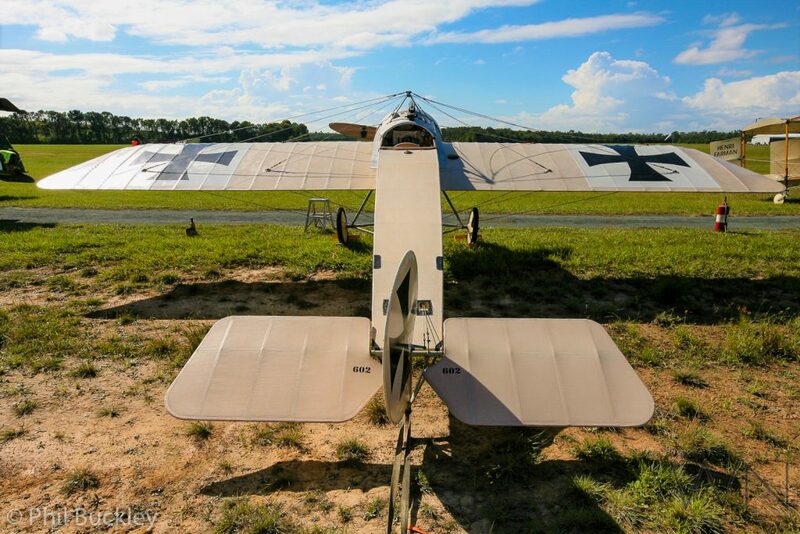 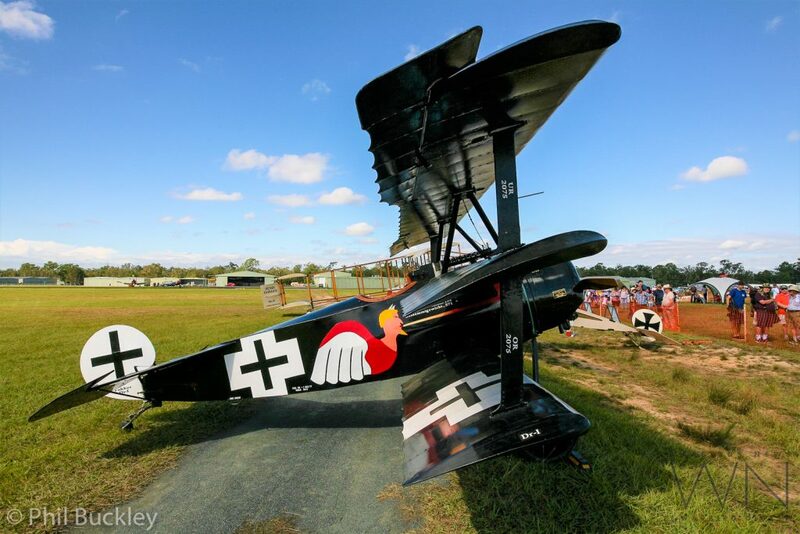 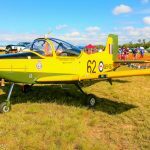 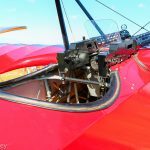 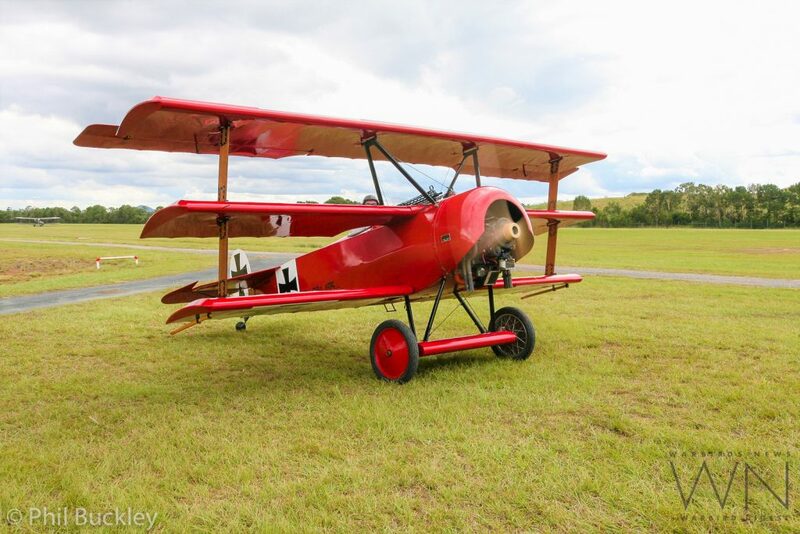 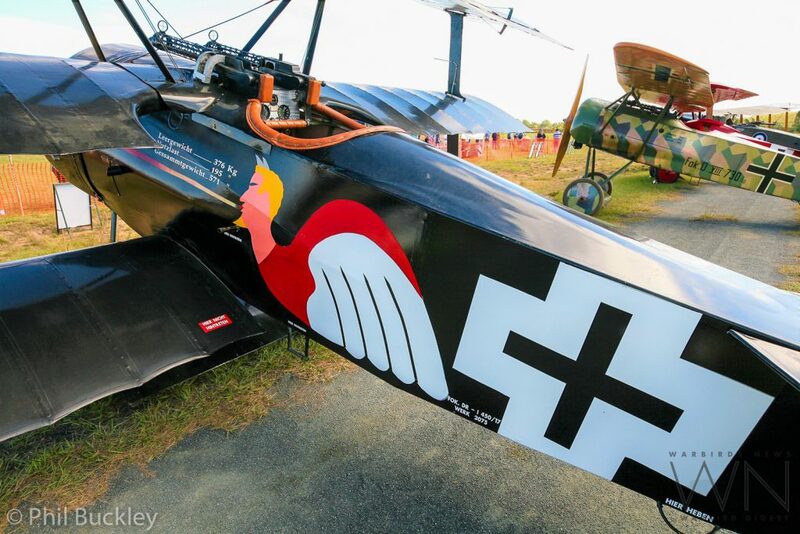 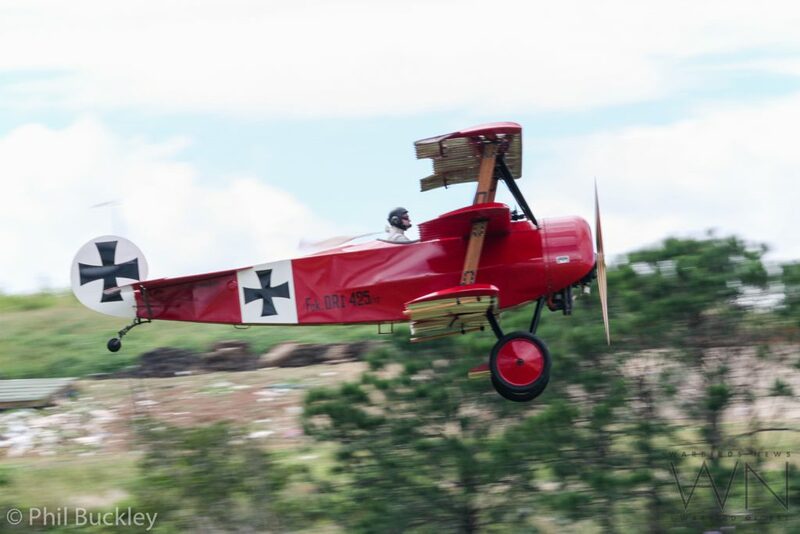 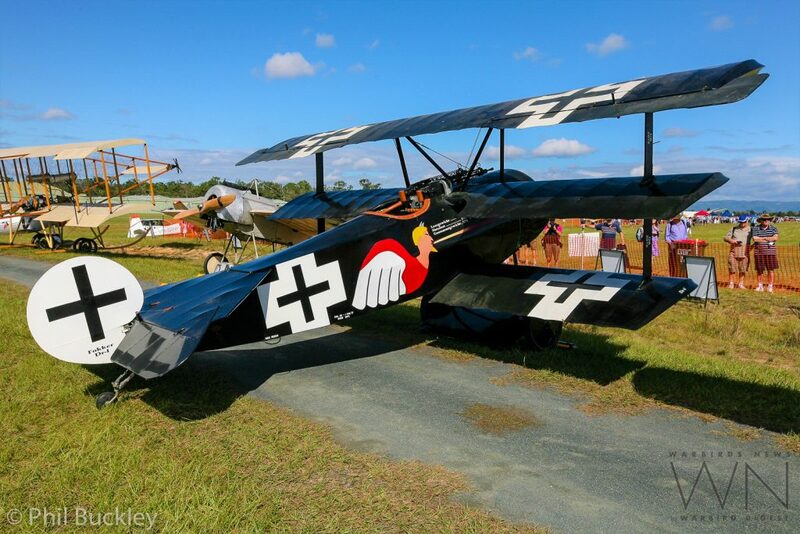 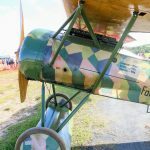 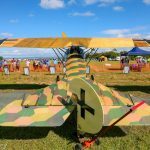 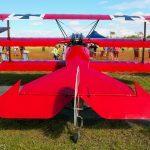 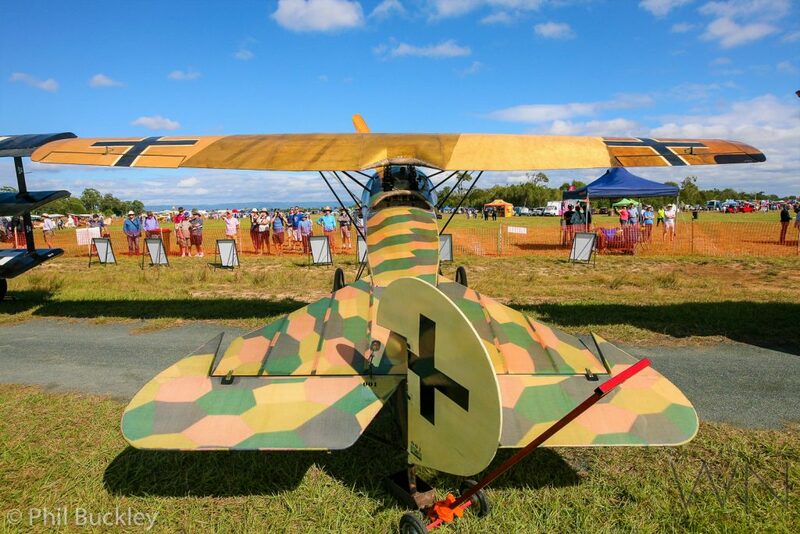 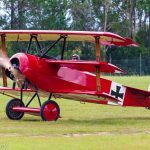 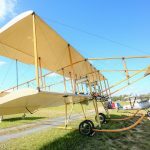 On the weekend of 21-22 April 2018 at Caboolture Airport, north of Brisbane, Australia, The Australian Vintage Aviation Society (TAVAS) held its Great War Flying Display to honour the 100th anniversary for the downing of the legendary German ace, Baron Manfred von Richthofen, aka “The Red Baron”. 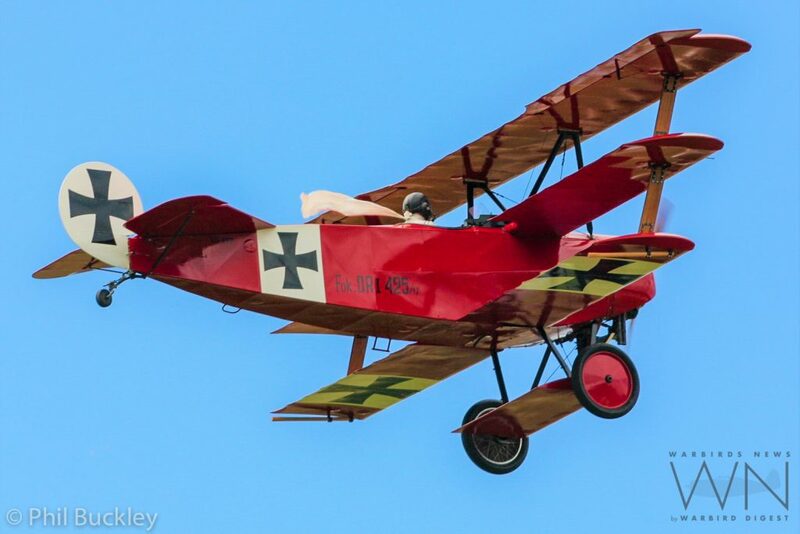 As many may know, it was an Australian infantryman who was credited with shooting down the Red Baron near Vaux-sur-Somme, France on April 21st, 1918. 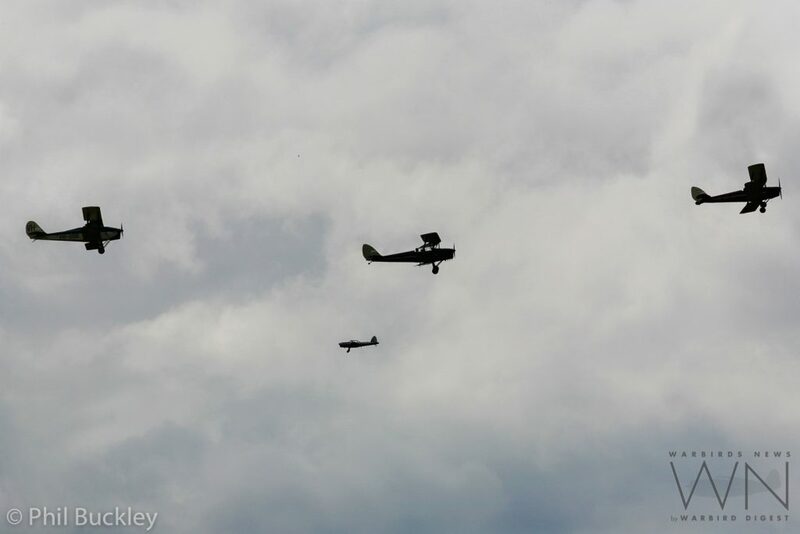 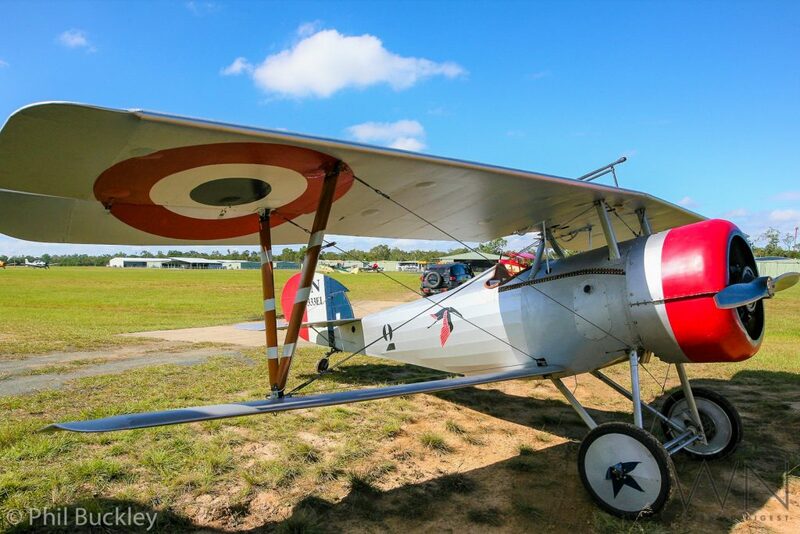 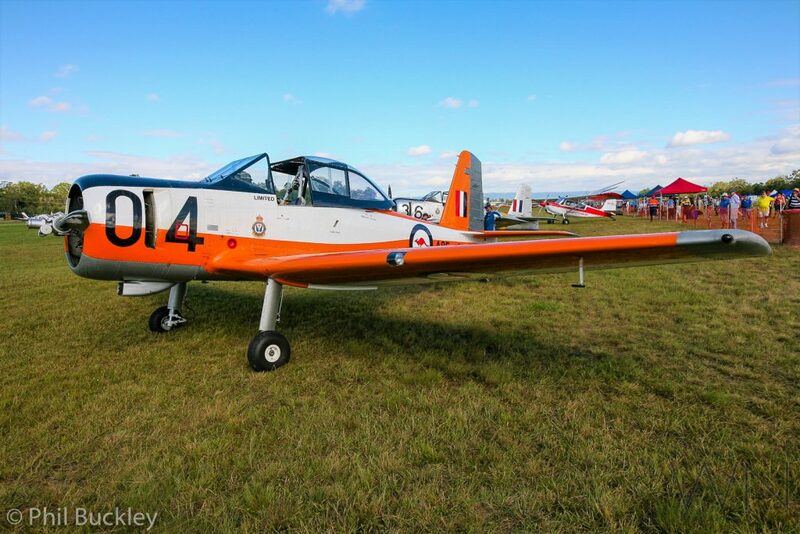 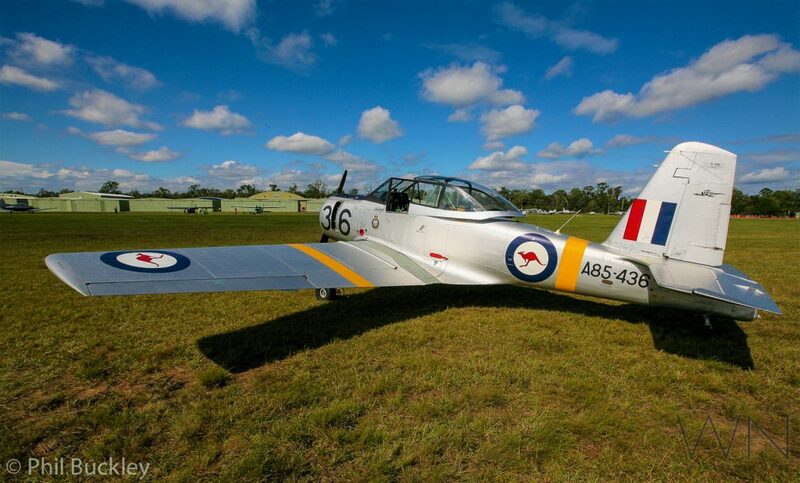 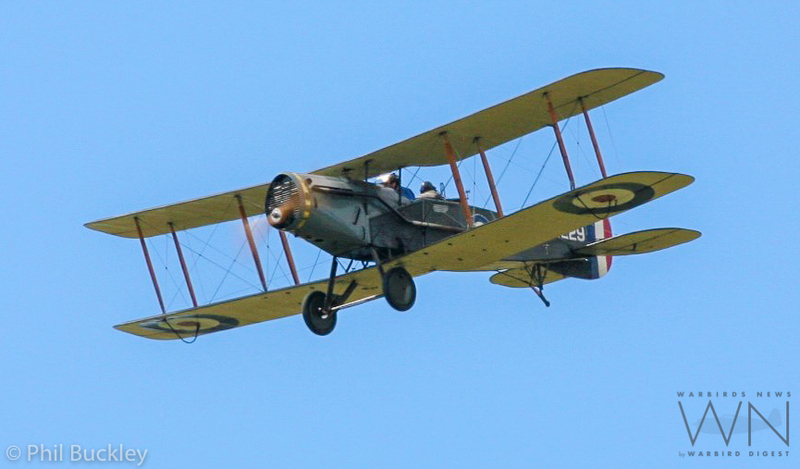 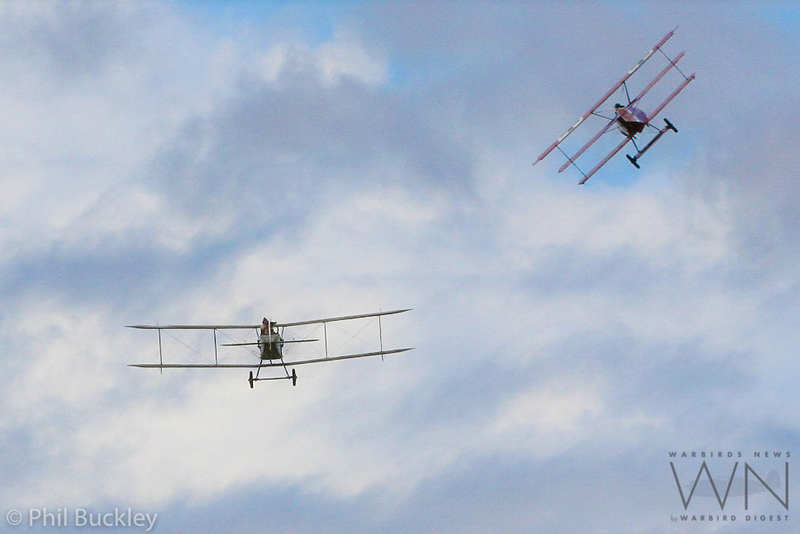 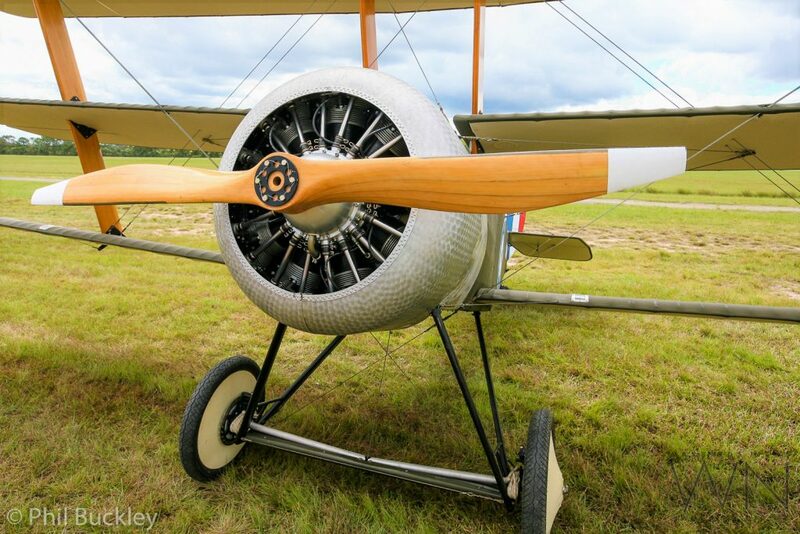 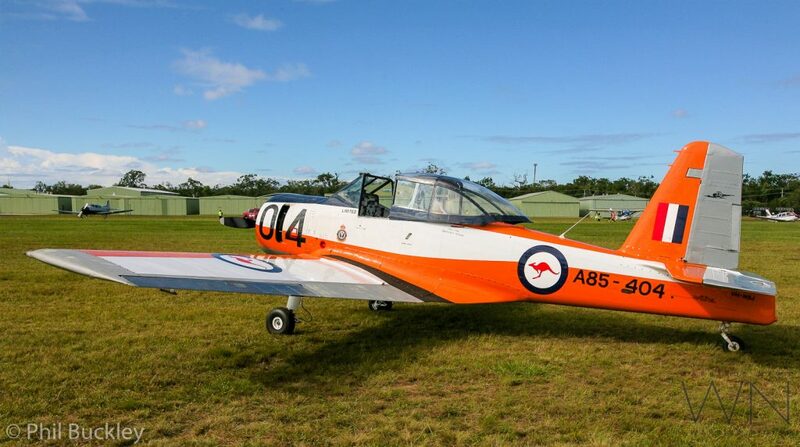 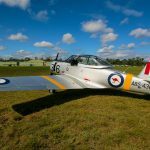 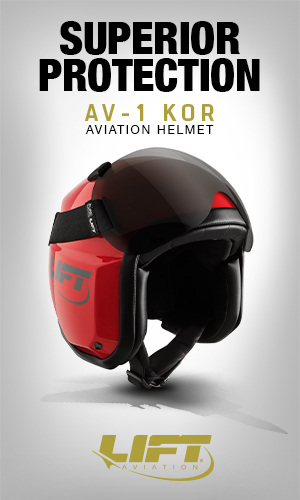 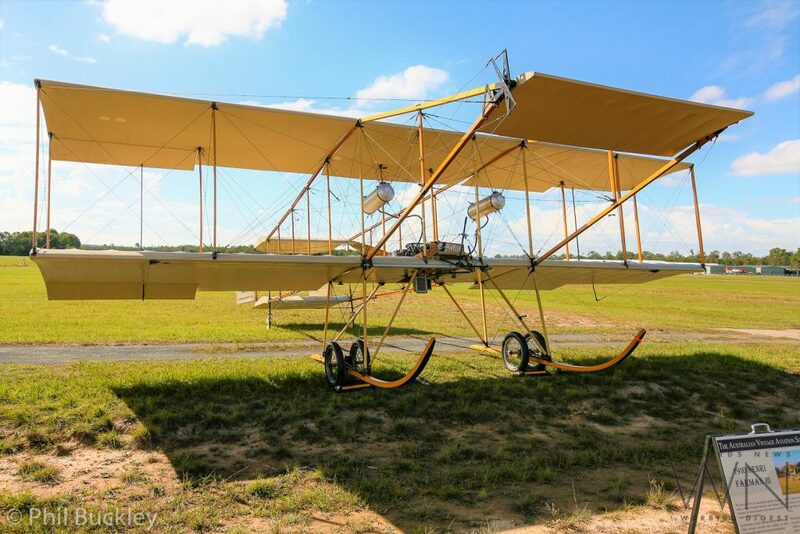 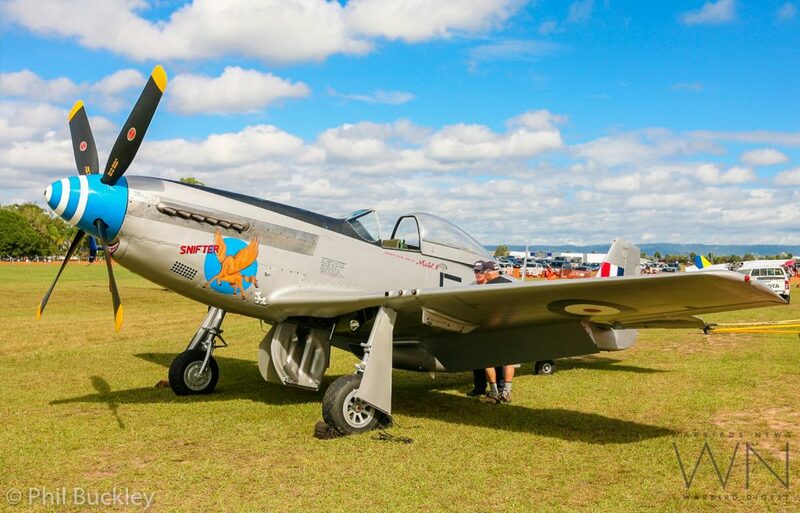 TAVAS is the only organisation in Australia dedicated to flying military aeroplanes from WWI. 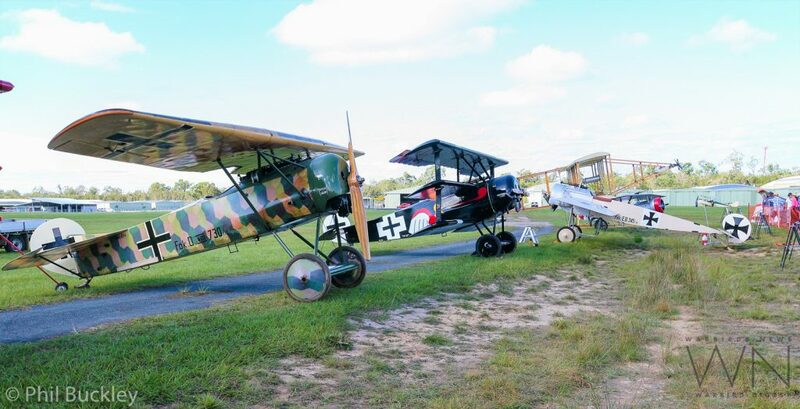 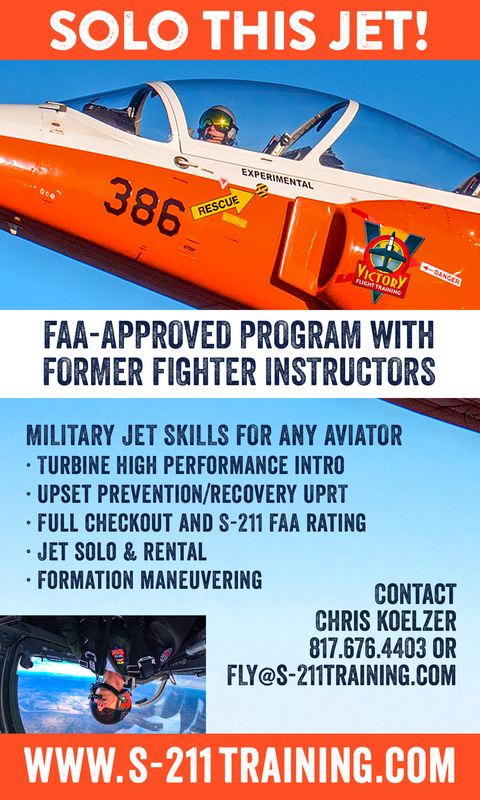 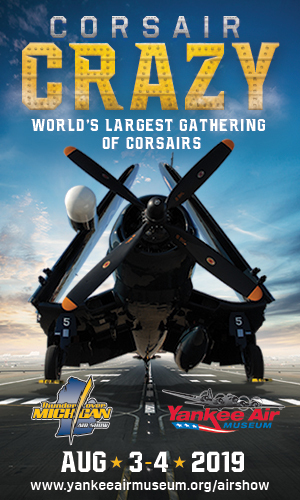 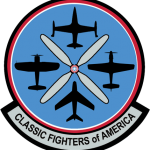 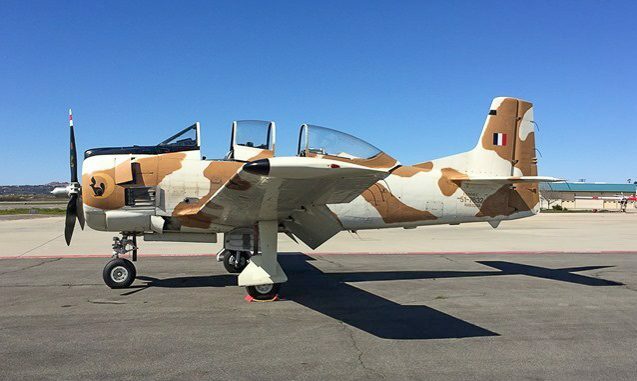 They have amassed a large collection of aircraft from the era. 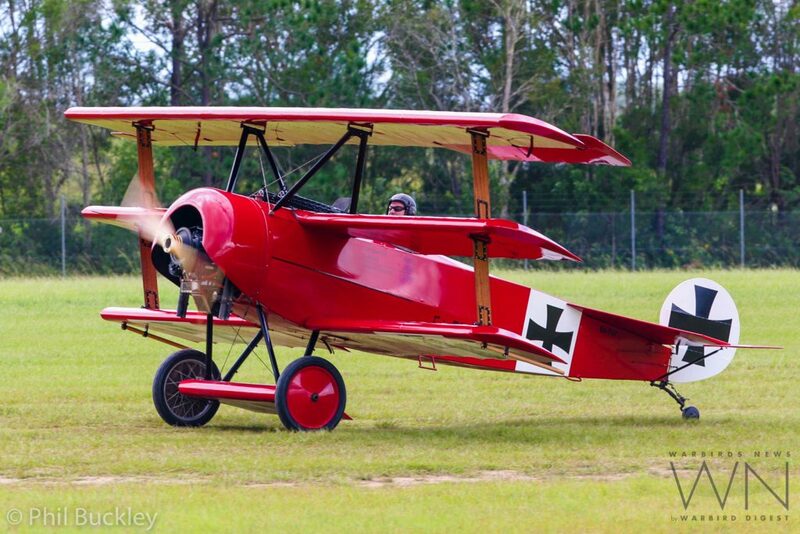 All of them are reproductions or replicas, but some have original compoents installed. 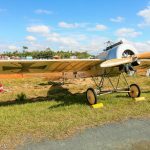 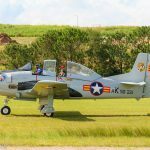 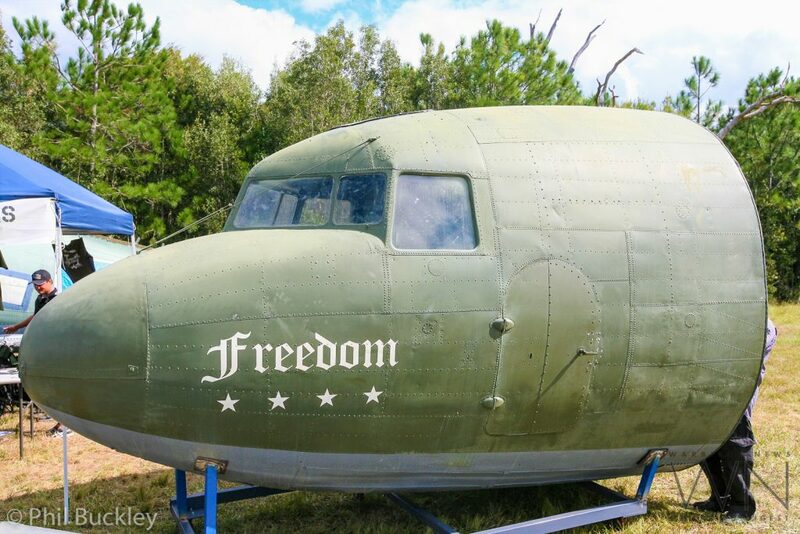 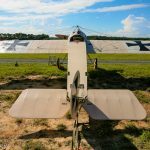 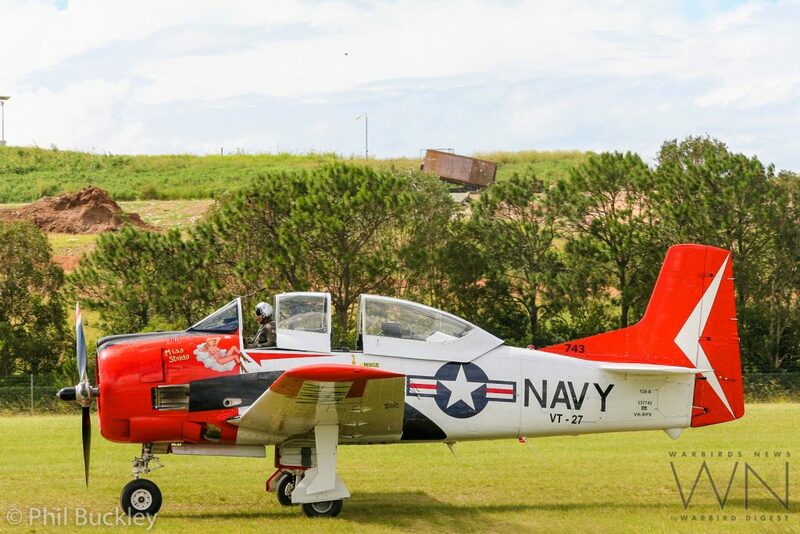 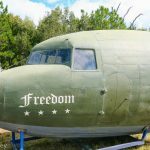 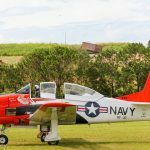 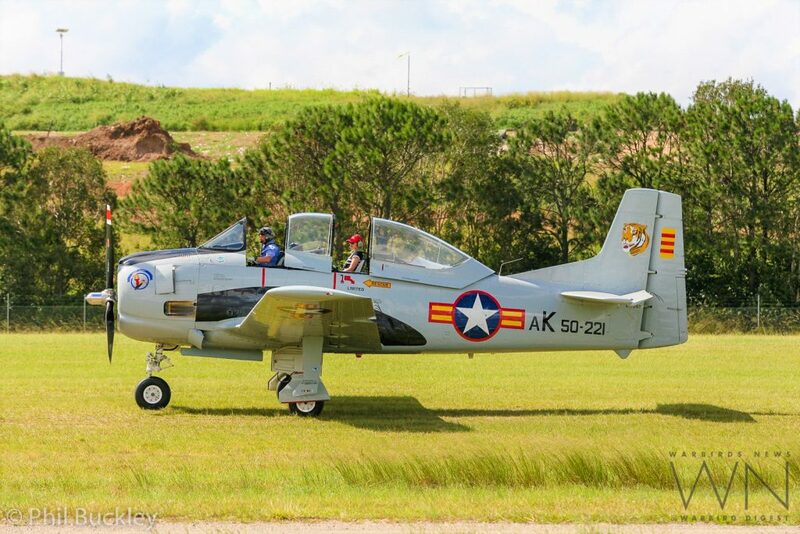 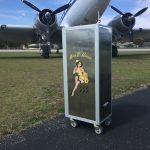 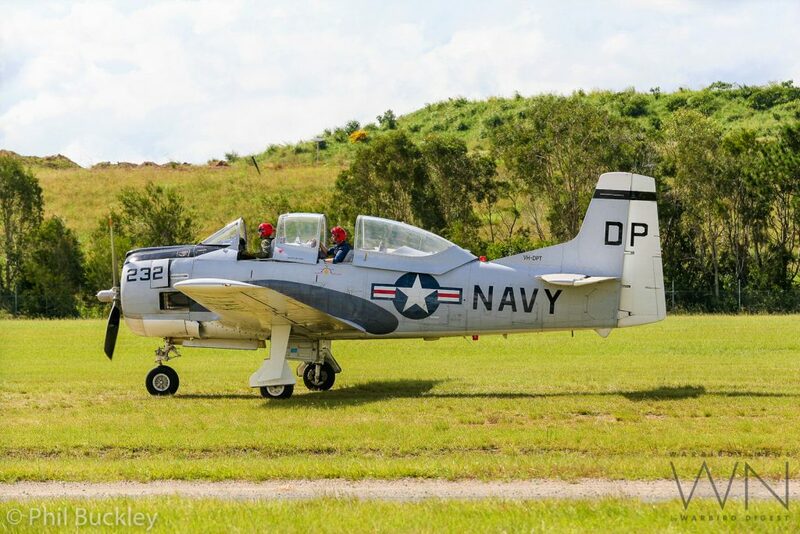 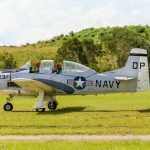 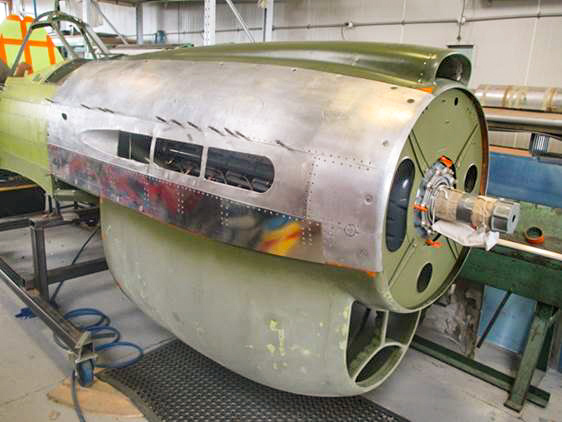 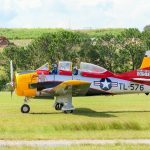 TAVAS is a self-funded, not-for-profit flying museum and uses its collection to edcuate people on what is now a largely overlooked era of aviation history. 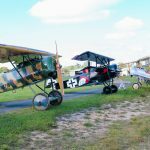 The Great War Flying Display, although primarily devoted to WWI aviation, also included WWII and modern military aircraft to demonstrate how technology has developed since 1918. 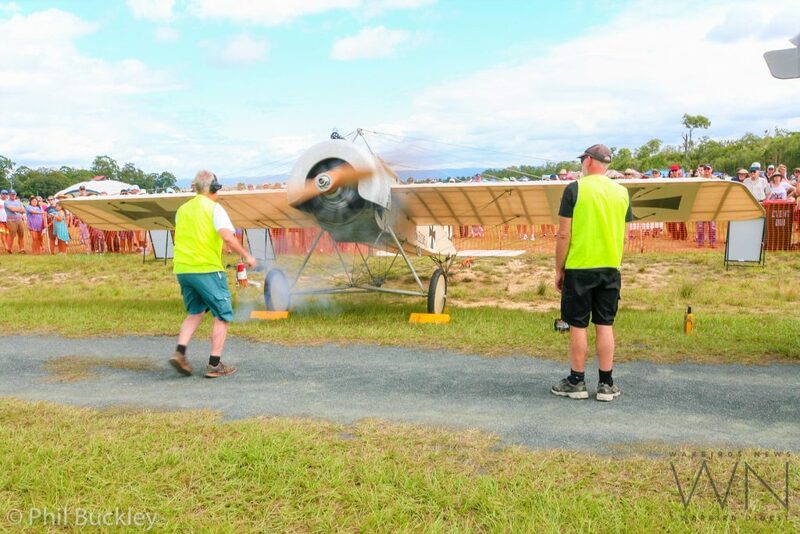 TAVAS presented their collection to the public throughout the weekend display. 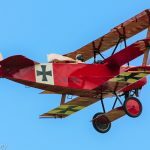 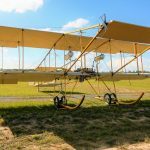 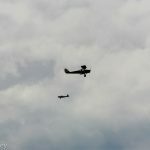 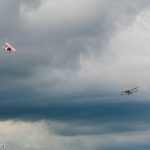 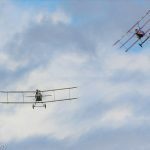 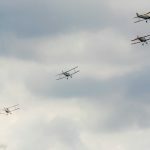 The flying display included their 1909 Demoiselle, 1910 Henri Farman III, 1915 Fokker E.III Eindecker monoplane, 1916 Sopwith Triplane, 1917 Neieuport 24, two examples of the 1917 Fokker Dr.I Triplane (one red and one black), a 1917 Bristol F.2b and a 1918 Fokker D.VIII. 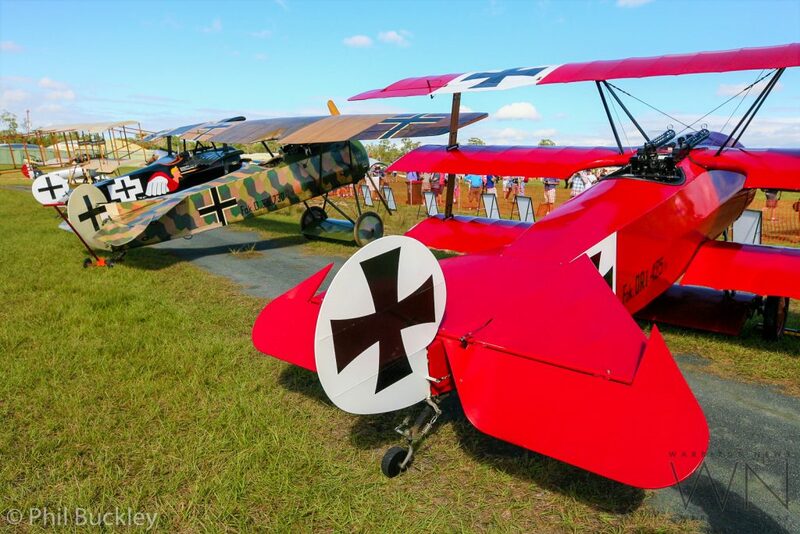 Not on show were their circa-1901 Whitehead N.21, 1909 Johnson monoplane, 1917 S.E.5a, Fokker D.VII and 1933 Flying Flea. 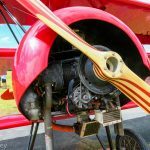 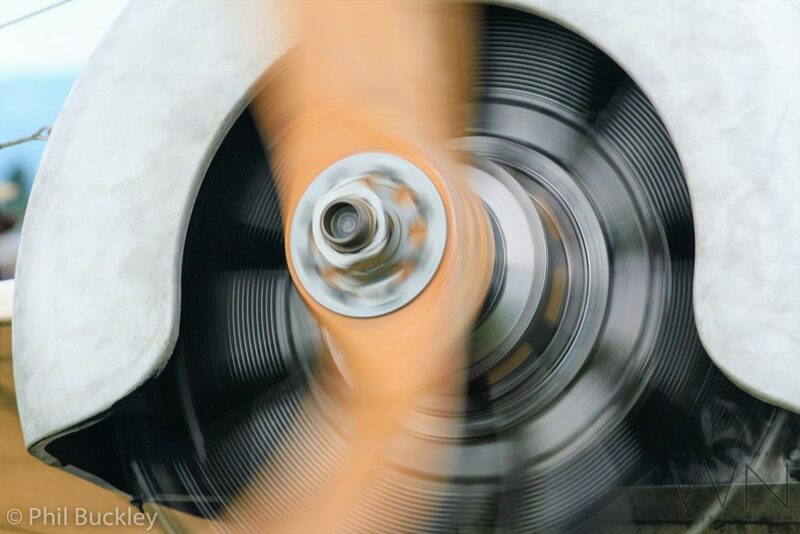 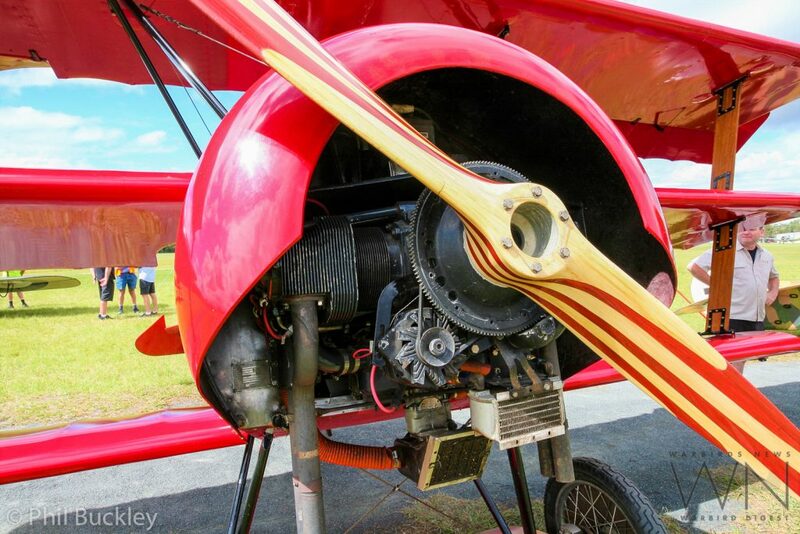 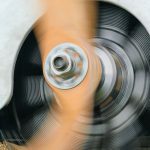 Interestingly, in Australia, there are only six aircraft with operational rotary engines and three of these are found within the TAVAS collection. 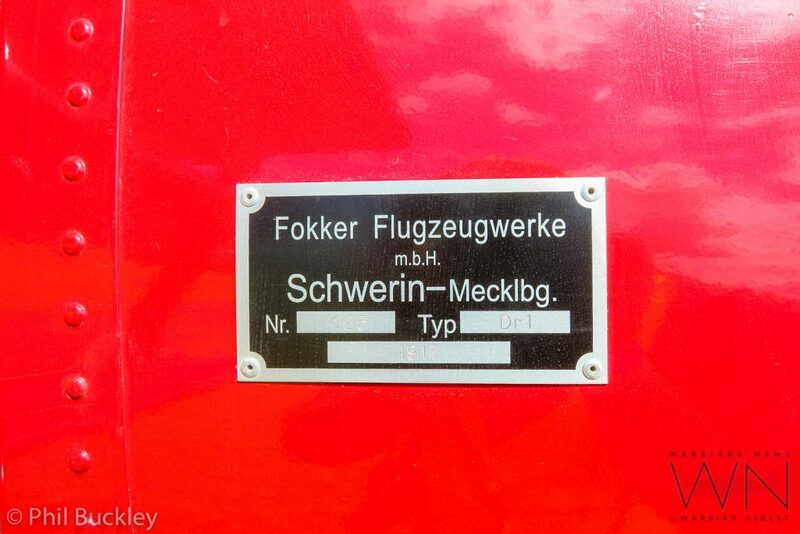 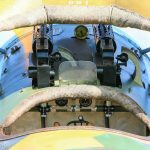 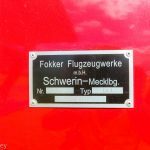 One of these is installed in their Fokker E.III Eindecker and another in the Fokker D.VIII. 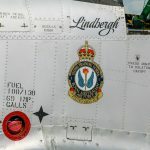 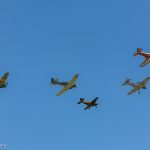 Other aircraft which either flew at or simply attended the display included a diverse number of WWII to post-war types. 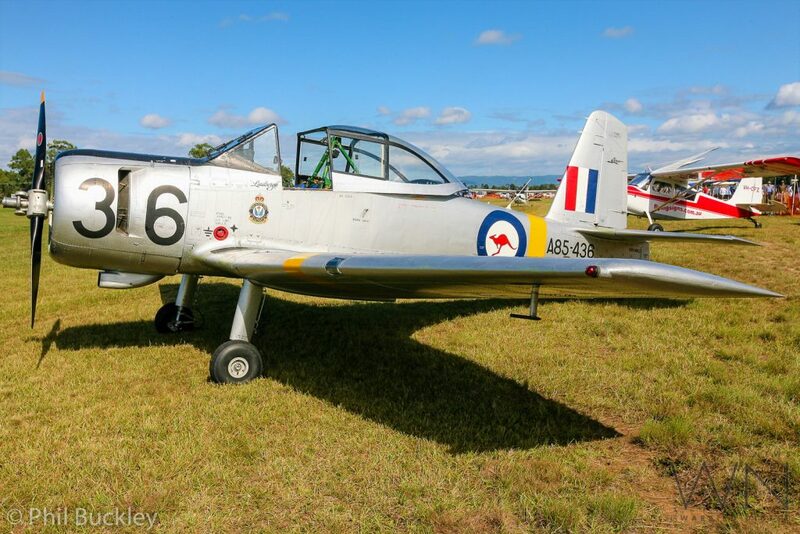 Some of the later warbirds on hand included locally-based Mustang Flights Australia’s CA-18 Mk.21 Mustang, which was still undergoing overhaul, CAC Winjeels from Aerotec and Stephan Bowtell, the Caboolture Warplane & Flight Heritage Museum’s CAC Wirraway, Fighter Pilots Academy’s Yak-3U, The Texan Pty Ltd’s T-6 Harvard, four T-28 Trojans from Toowoomba, including Tim Berry’s rare T-28A, a deHavilland Chipmunk, Matt Denning’s CT-4 Airtrainer, locally-based Pacific Dakota Restorations C-47A Skytrain 43-48234 (under long-term rebuild) and a C-47 cockpit section. 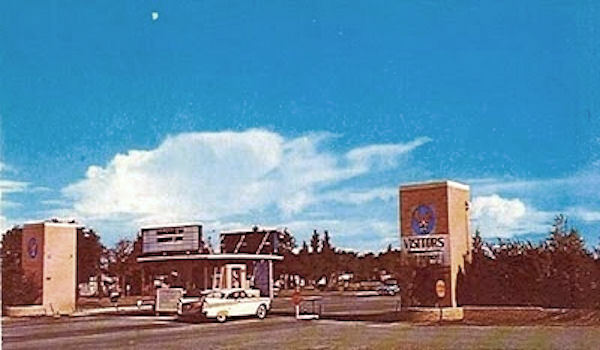 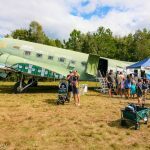 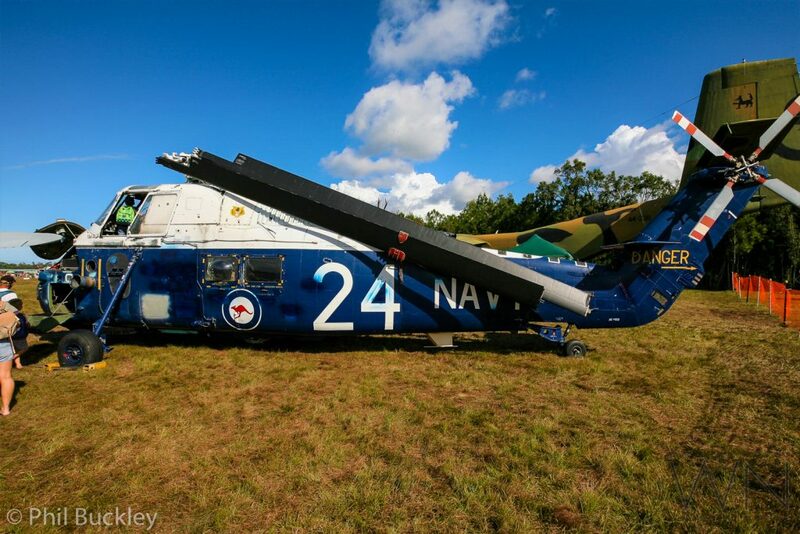 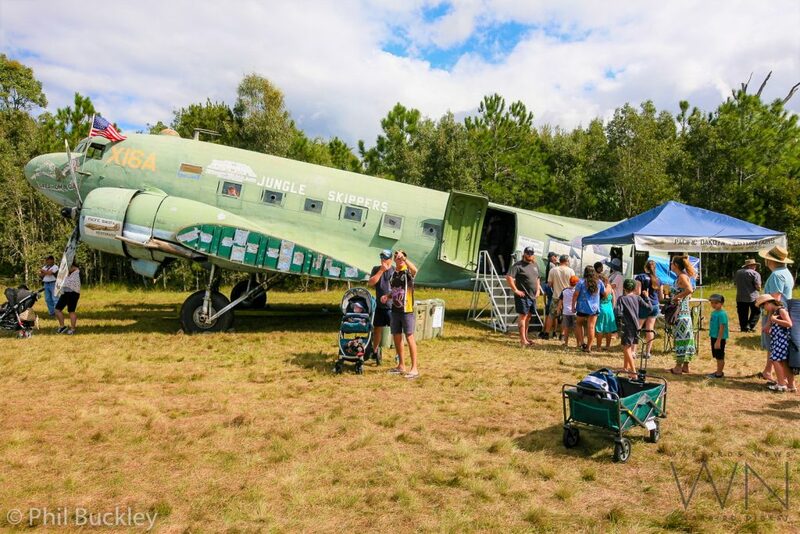 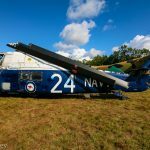 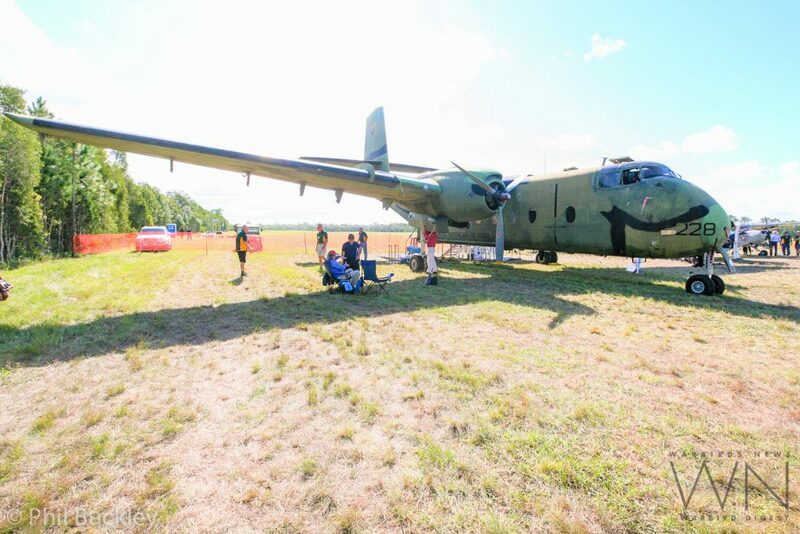 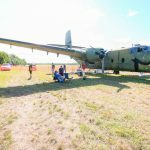 Other static displays included exhibits from the locally-based Australian Aviation Heritage Centre Queensland which featured their DHC-4 Caribou, Westland Wessex and Cessna O-1 Birdog. 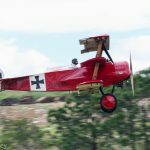 The flight program on the Saturday actually fell on the centenary of the Red Baron’s demise, so that was the most popular day of the event. 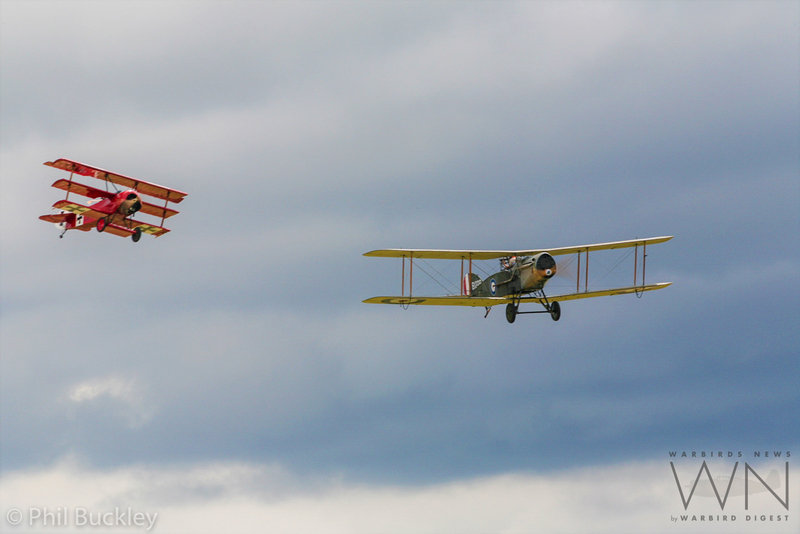 A reeneactment on both days saw the Bristol F.2b engage the ‘Red Baron’ in his Fokker Dr.I. 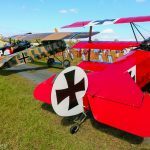 The dog fight would eventually lead over re-enactors dressed as Australian troops, firing up to bring WWI’s ace of aces to the ground. 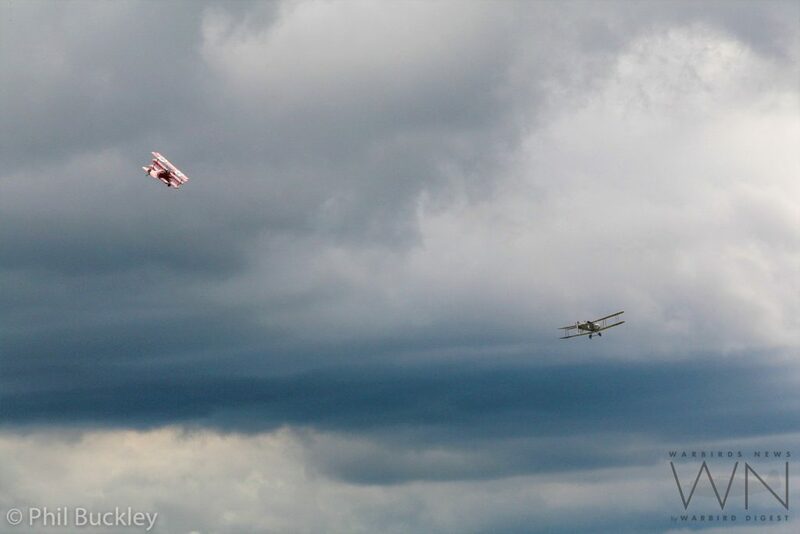 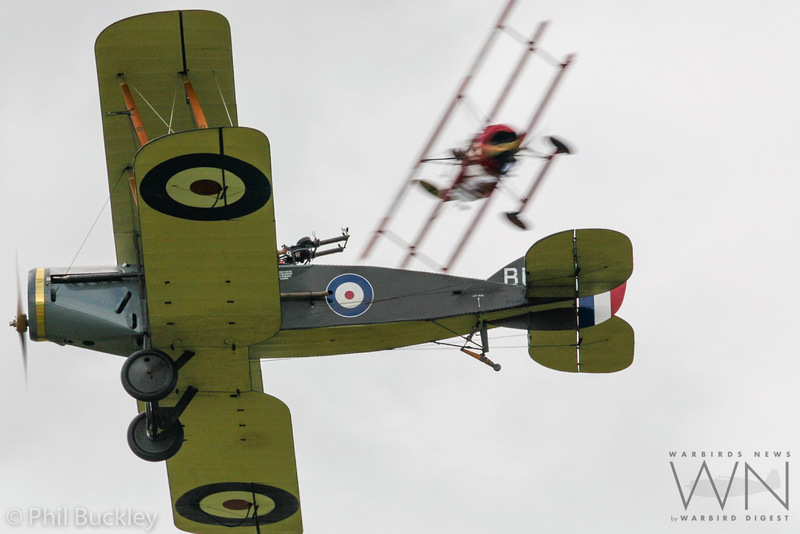 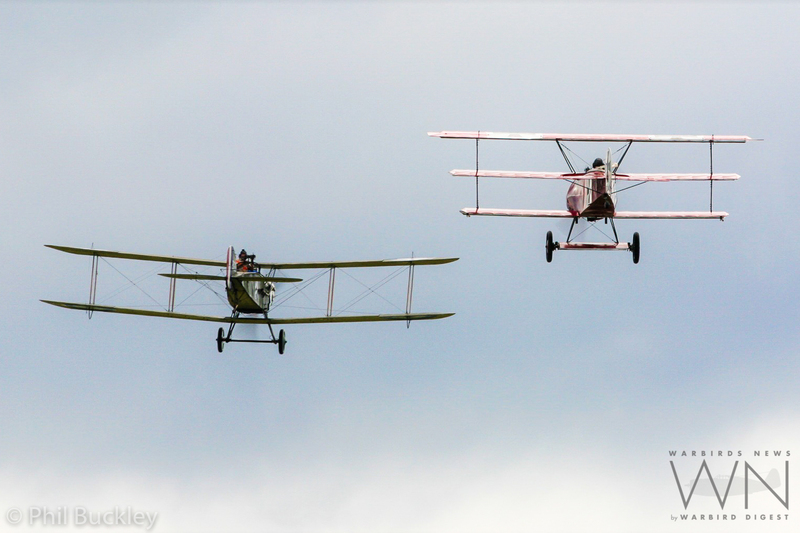 TAVAS’ aviators put on a skillful flying display in the Fokker Dr.I and Bristol F.2b which enabled visitors to see what a WWI mock dogfight might have looked like. 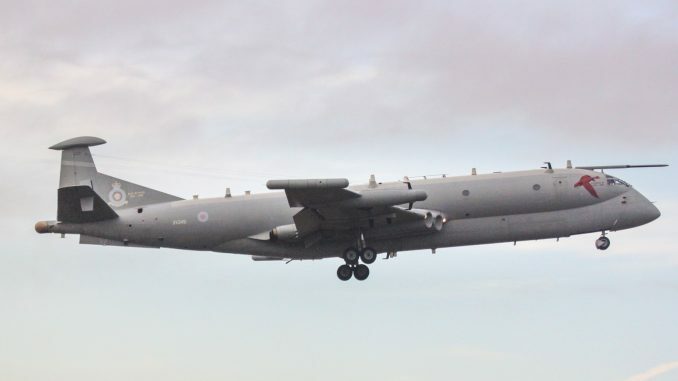 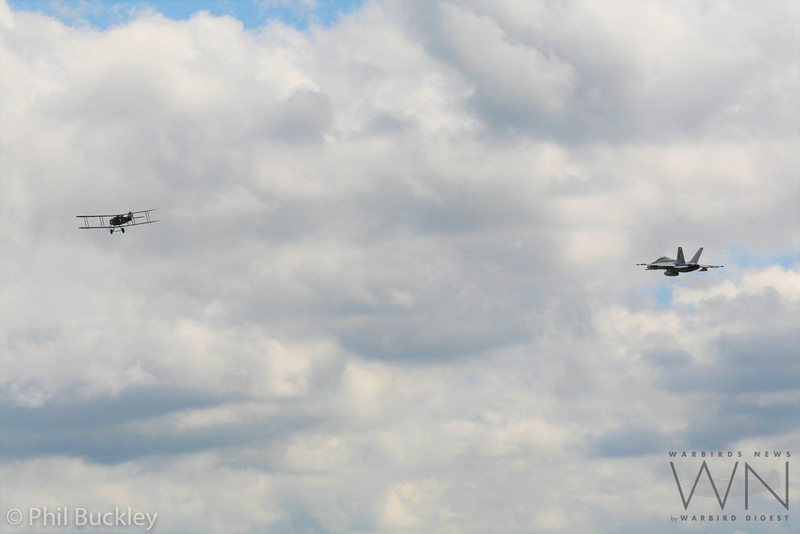 The present day Royal Australian Air Force contributed displays as well, with an F/A-18F Super Hornet from RAAF No.1 Squadron performing each day, and a 36 Squadron C-17 Globemaster III flying in on the Saturday. 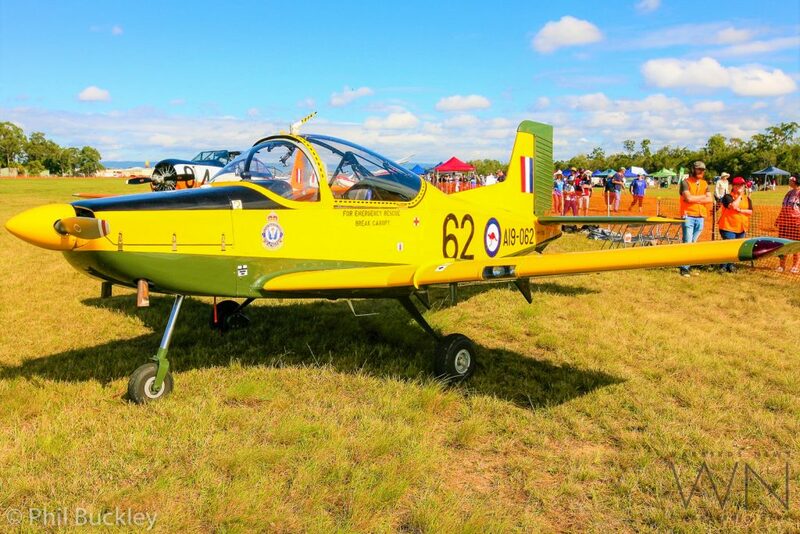 A small team of RAAF members also manned a display booth on the ground helping to promote the roles and available RAAF careers to the public. 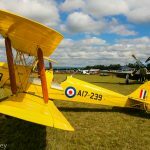 Other acts included assorted flights by a deHavilland DH.82 Tigermoth and DH.60 Moth showcasing vintage interwar biplanes. 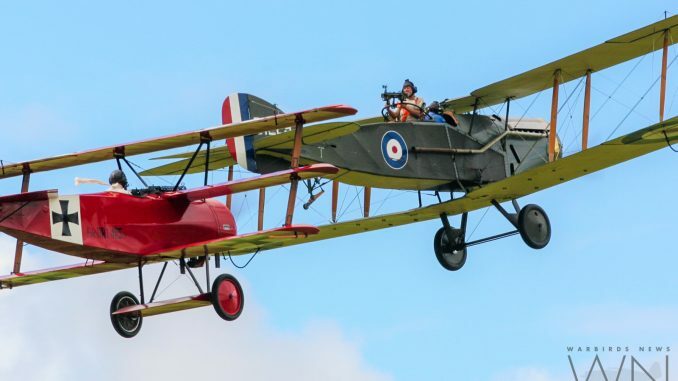 A loose formation flyby of the Bristol F.2b with a slow flying RAAF F/A-18F Super Hornet to honour 100years of military aviation was a drawcard too. 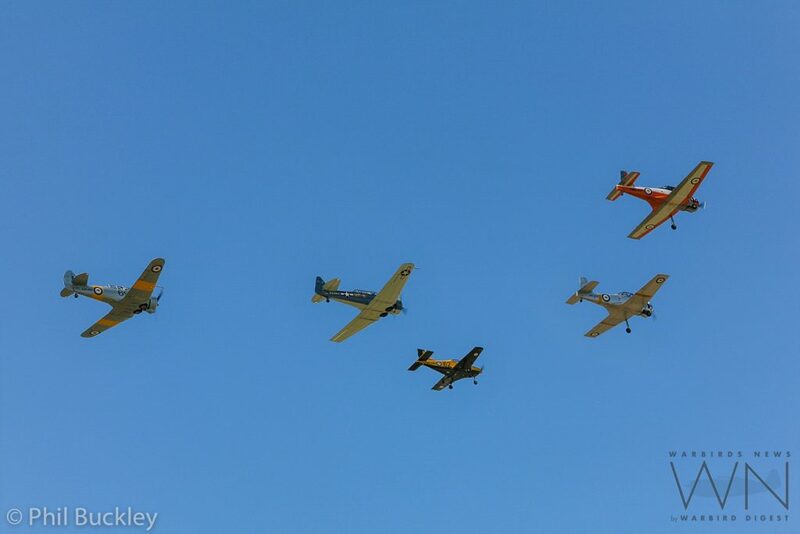 The Fighter Pilots Academy Yak-3U Steadfast put on an impressive demonstration as well, ripping the sky up with its fast, aerobatic displays with some serious g-forces. 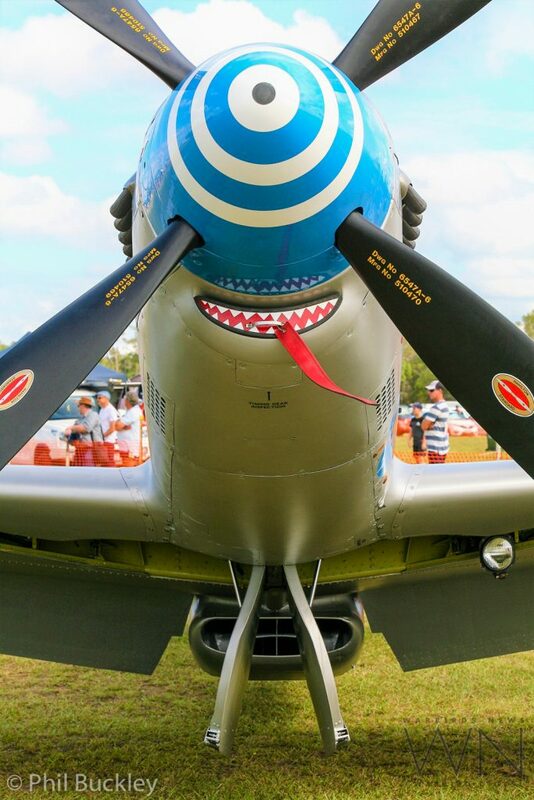 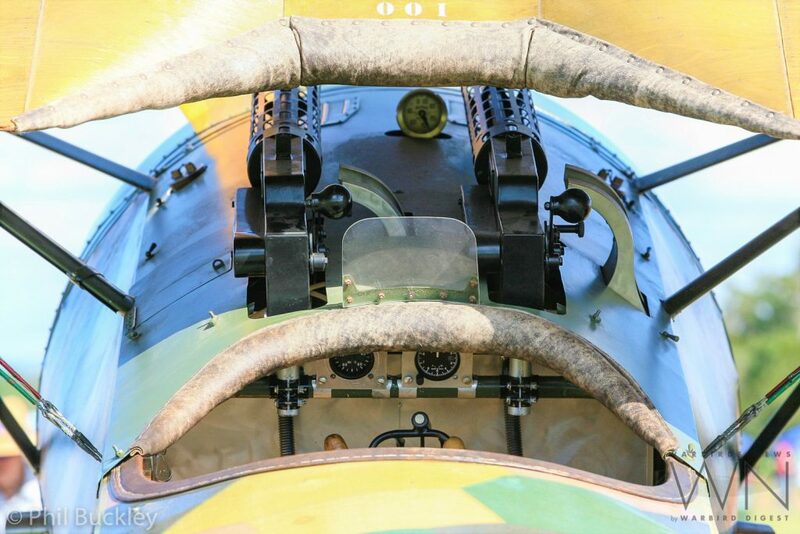 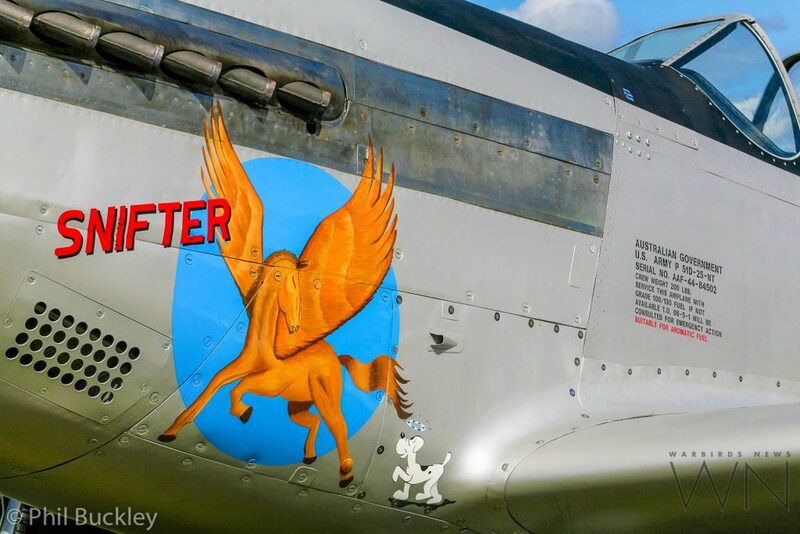 With the Yak’s wingtip-mounted smoke generators turned on, the fighter carved fascinating smoke lines across the sky. 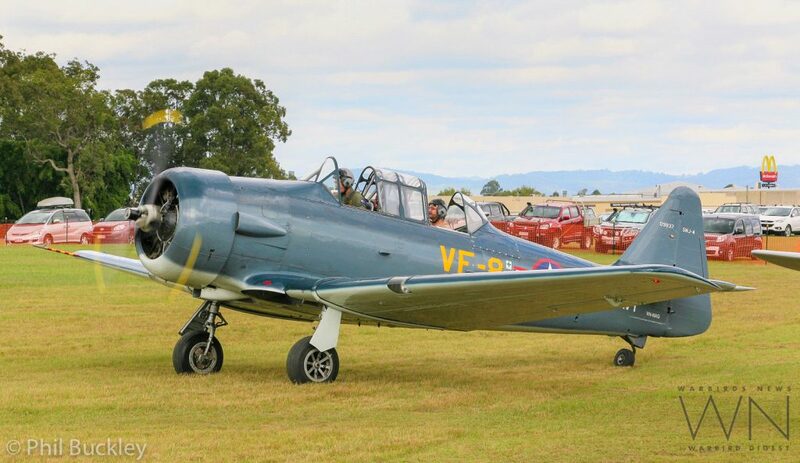 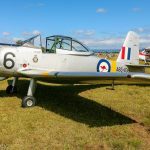 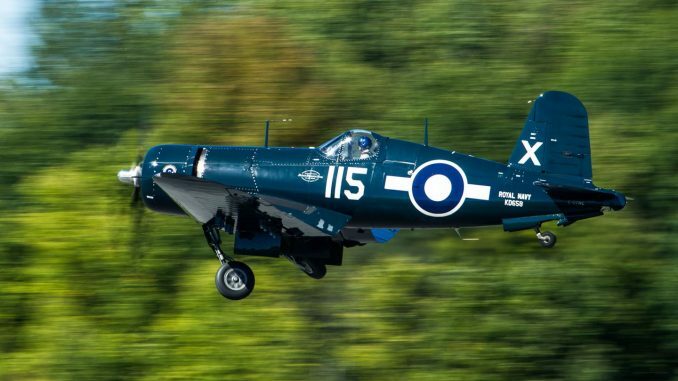 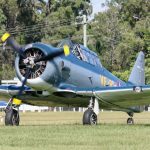 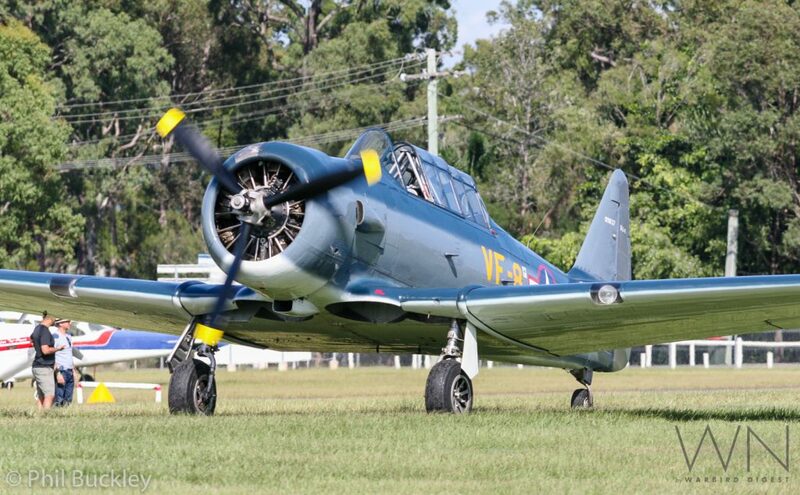 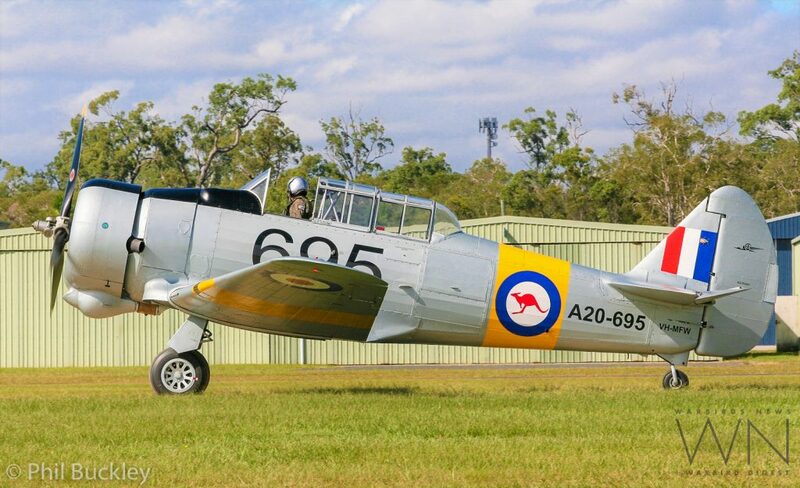 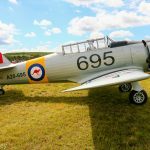 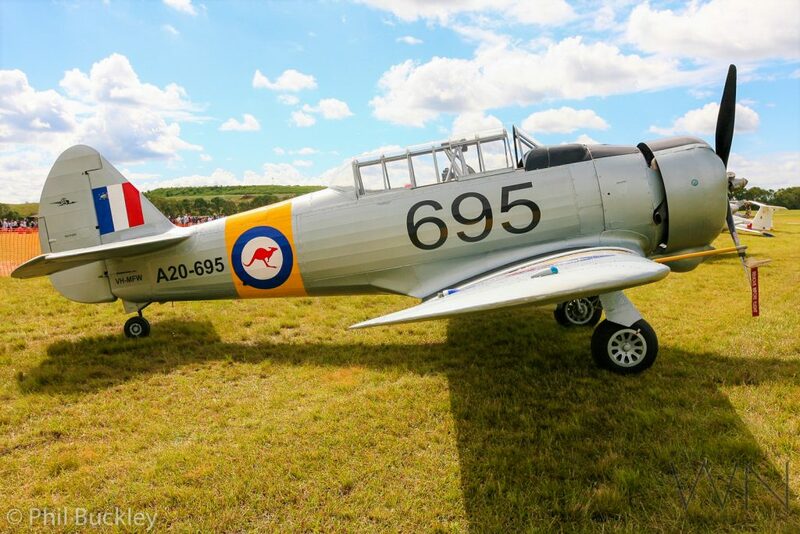 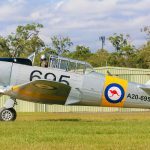 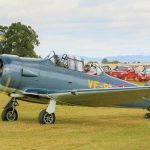 A military trainer heritage flight took place too, featuring the CT-4, Winjeels, SNJ and Wirraway. 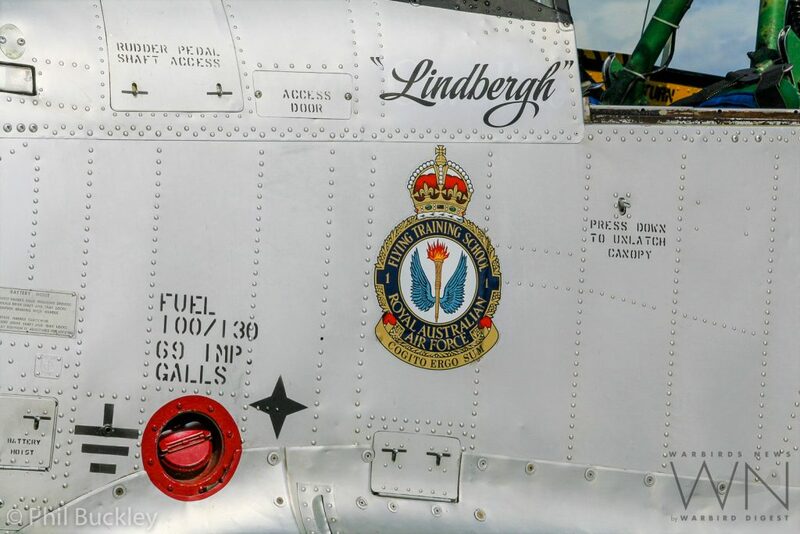 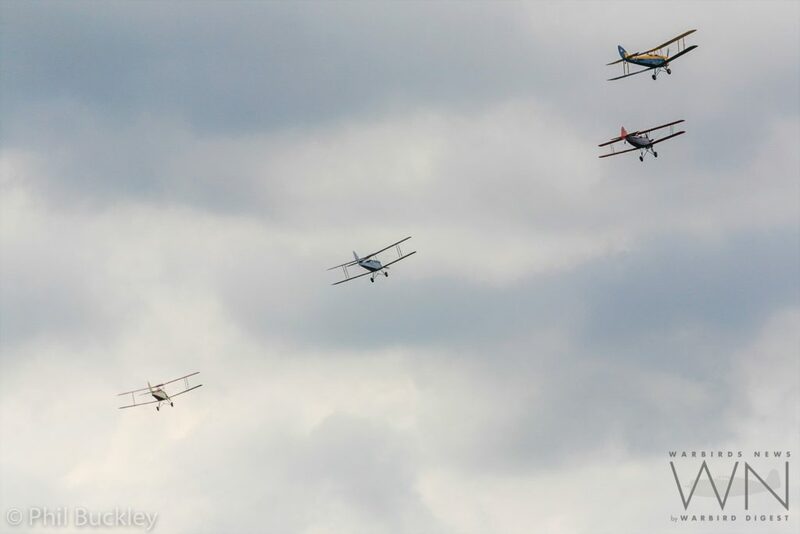 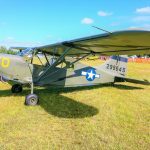 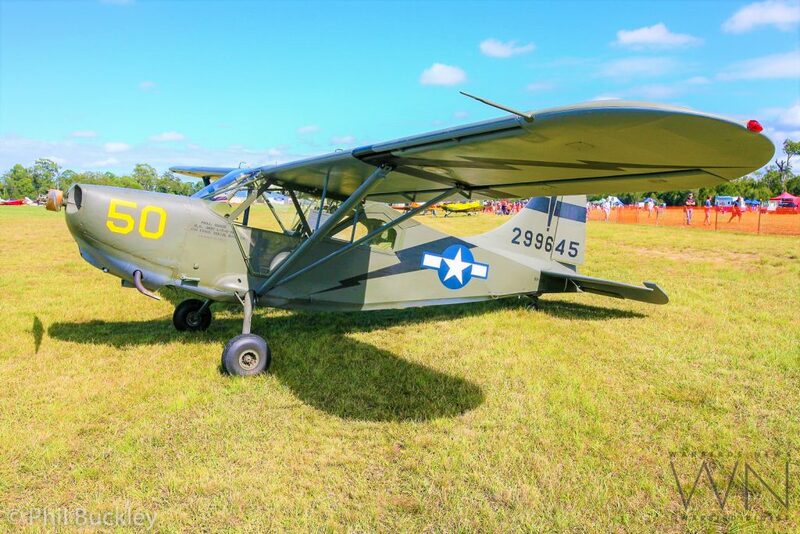 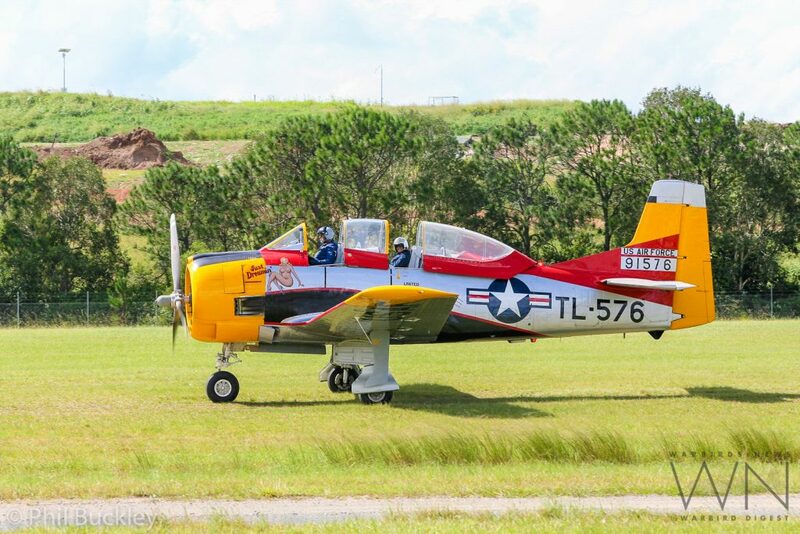 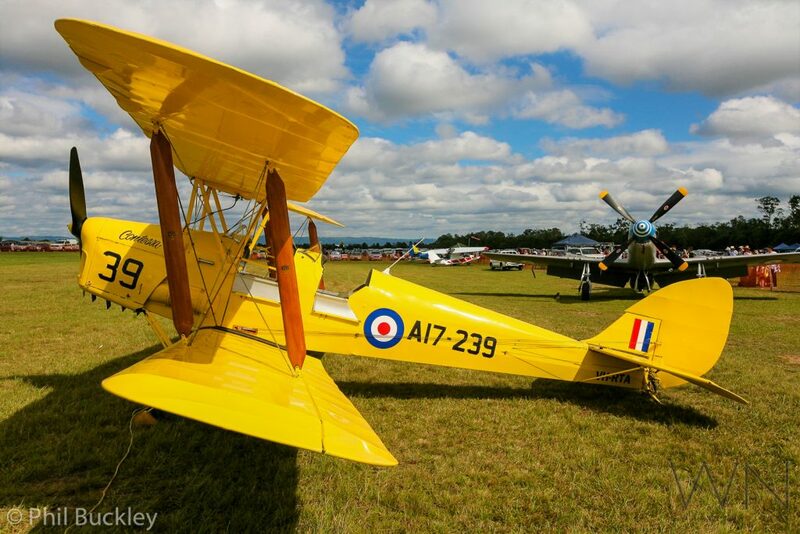 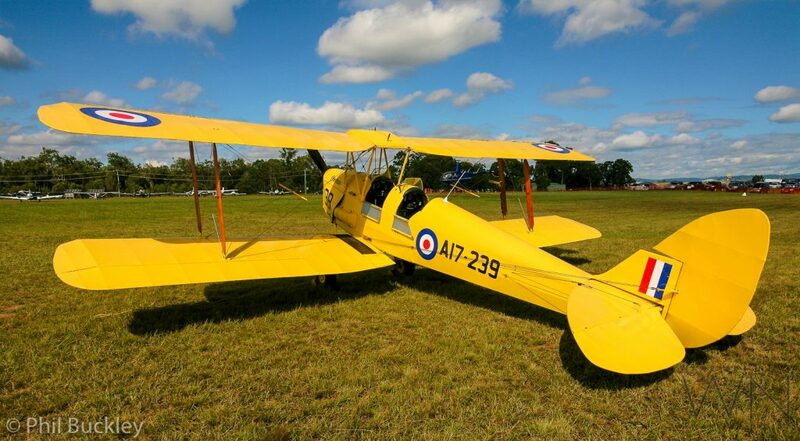 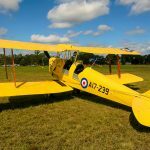 Across each day’s events, various flight experience rides took place, with Tigermoths, Harvards and other civil types taking wing to further encourage visitors to actually experience aviation. 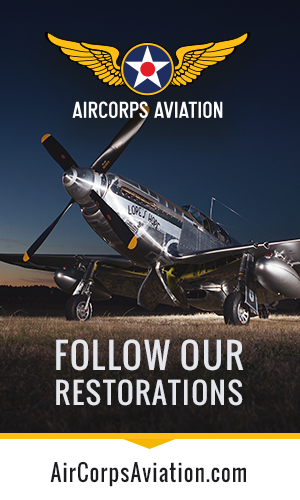 The creation of TAVAS has proven to be a worthwhile and productive venture. 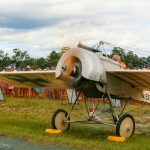 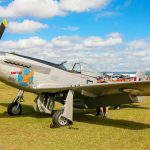 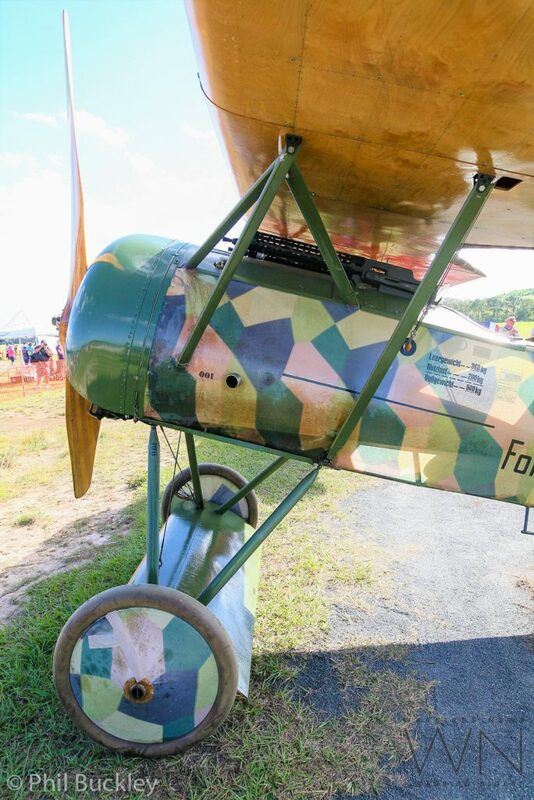 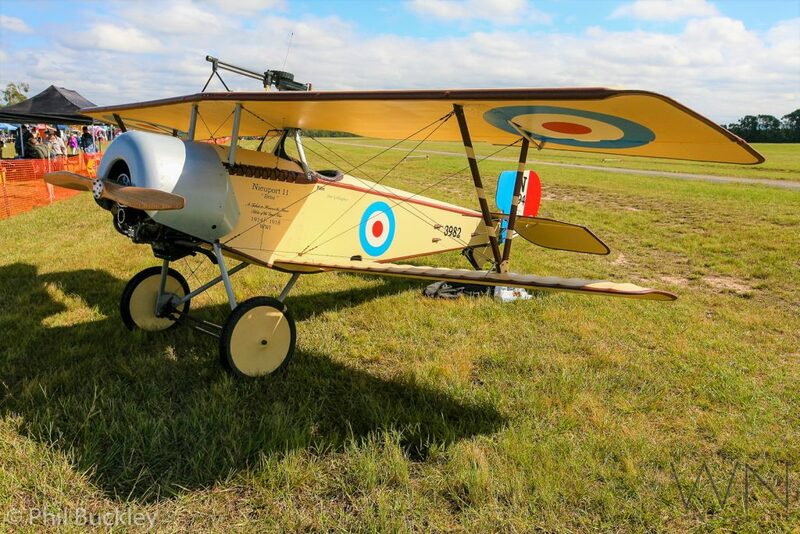 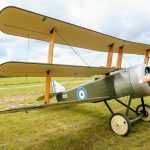 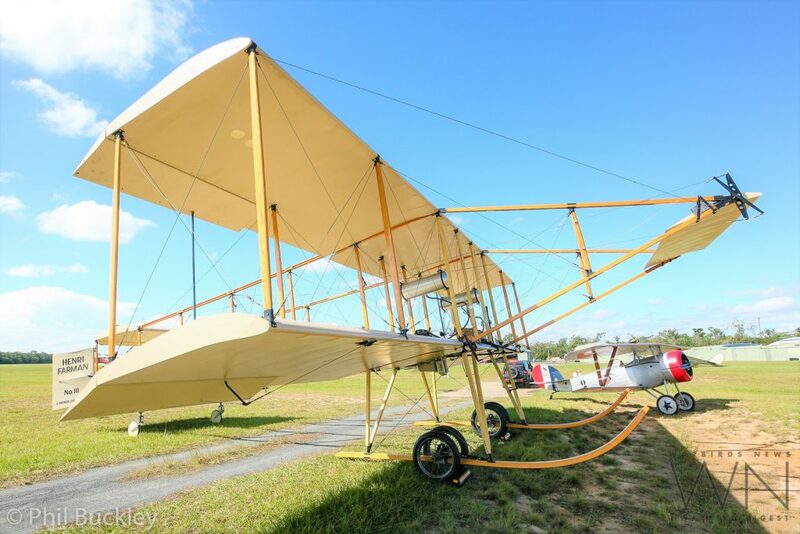 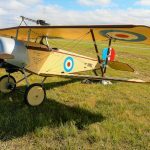 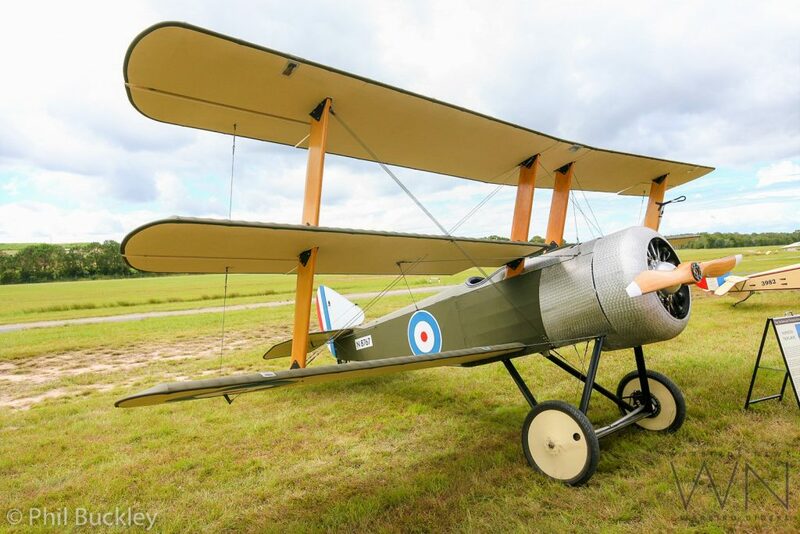 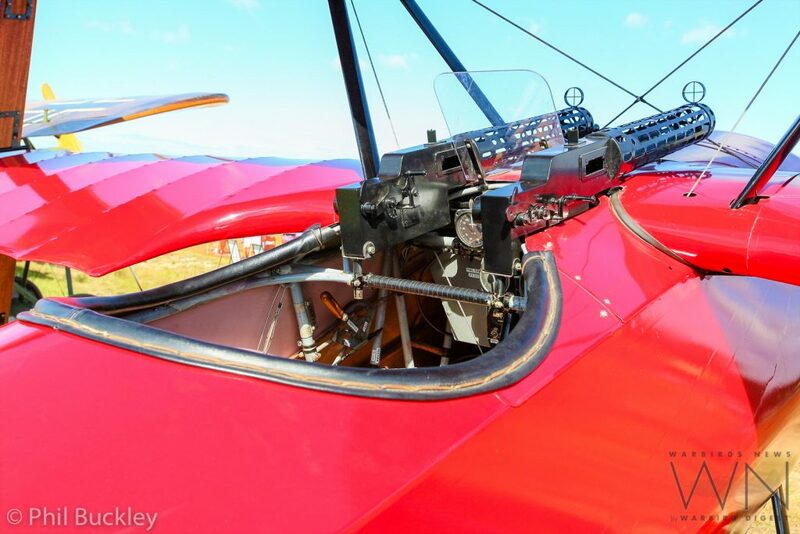 It is filling an important gap for Australians, who haven’t had a proper representation of WWI aviation on the air show display circuit for many years. 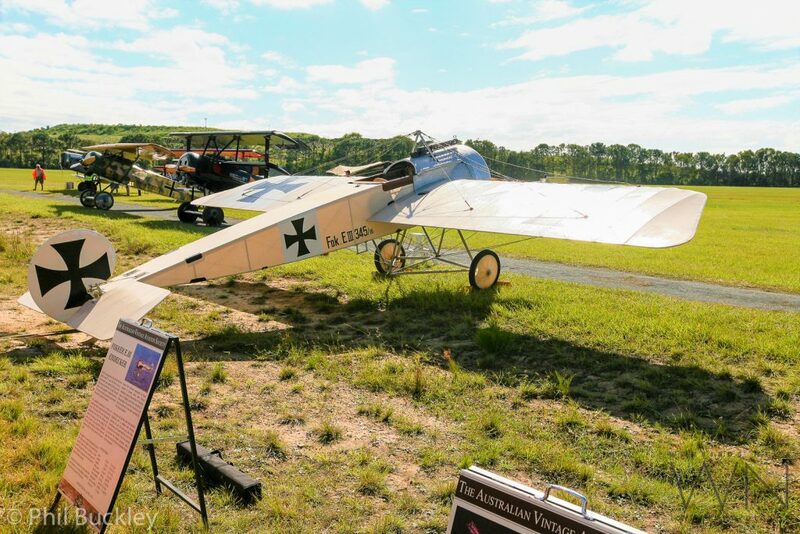 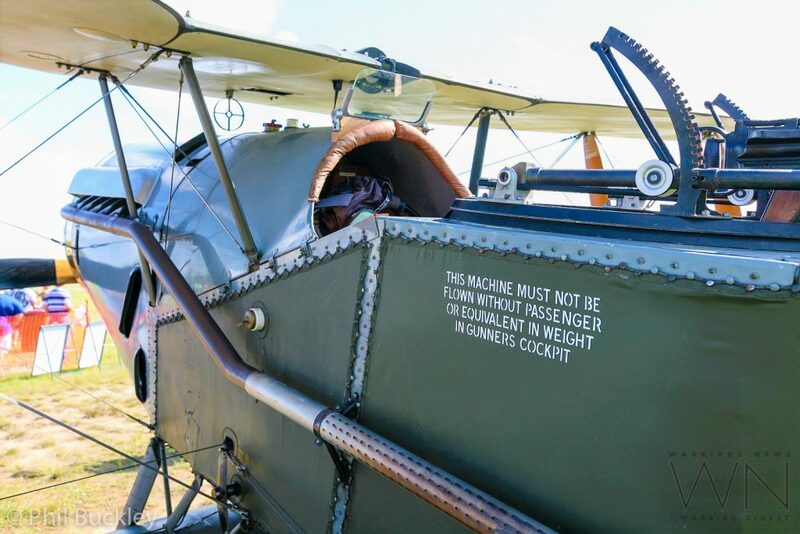 The limited number of static WWI museum displays around Australia are important, but can never truly bring a full understanding for the sights, sounds and smells of an active aircraft in the sky. 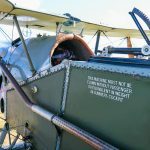 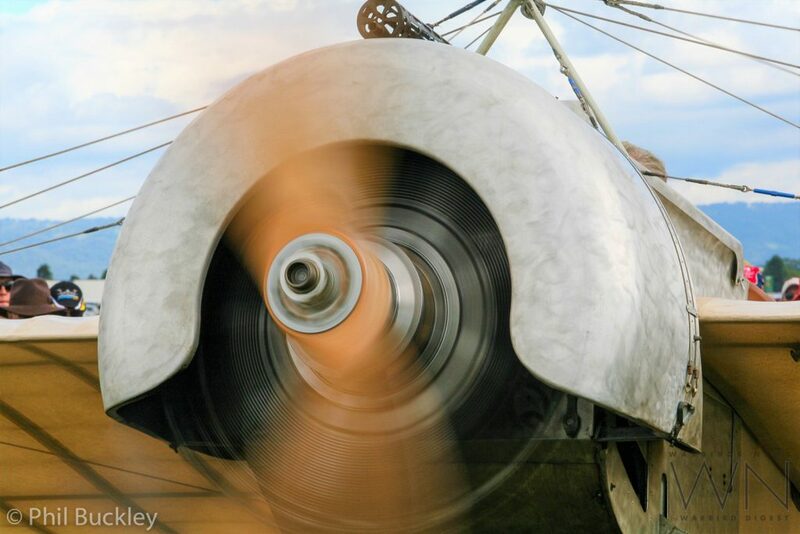 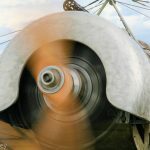 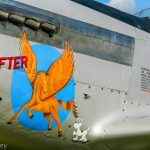 There is a visceral link to the past which a living, breathing flying machine can present so much more clearly than a motionless museum exhibit. 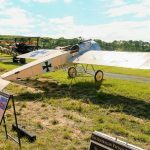 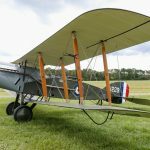 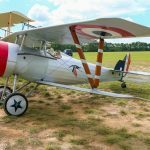 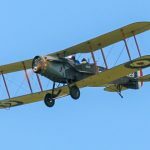 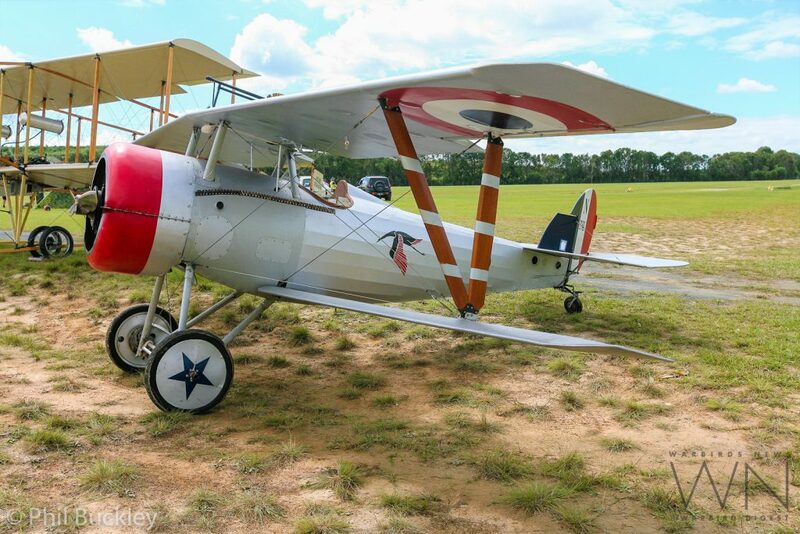 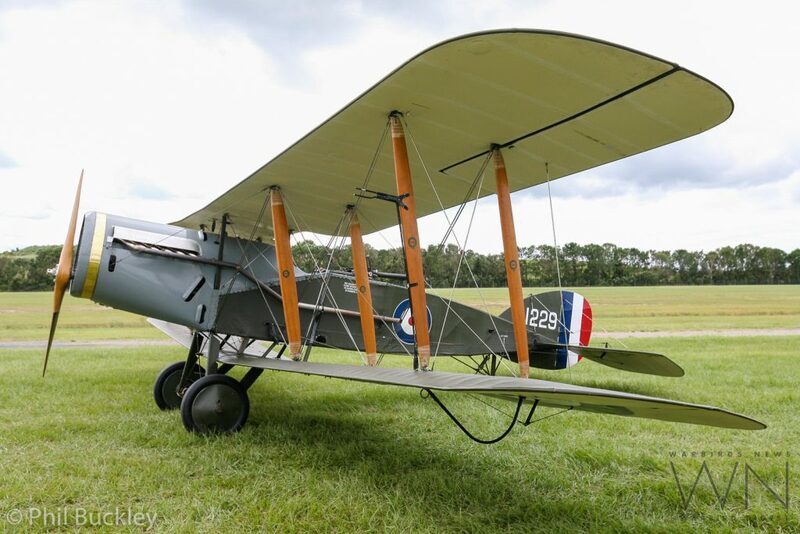 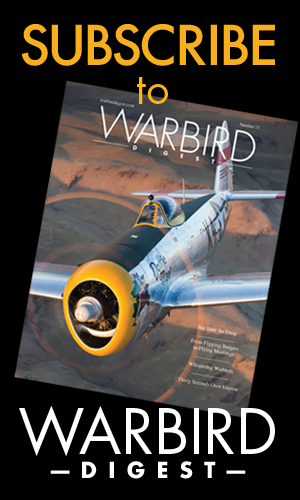 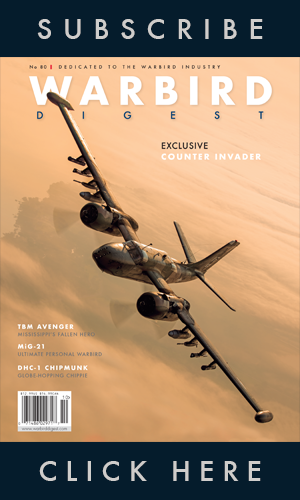 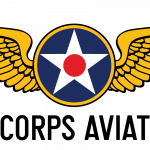 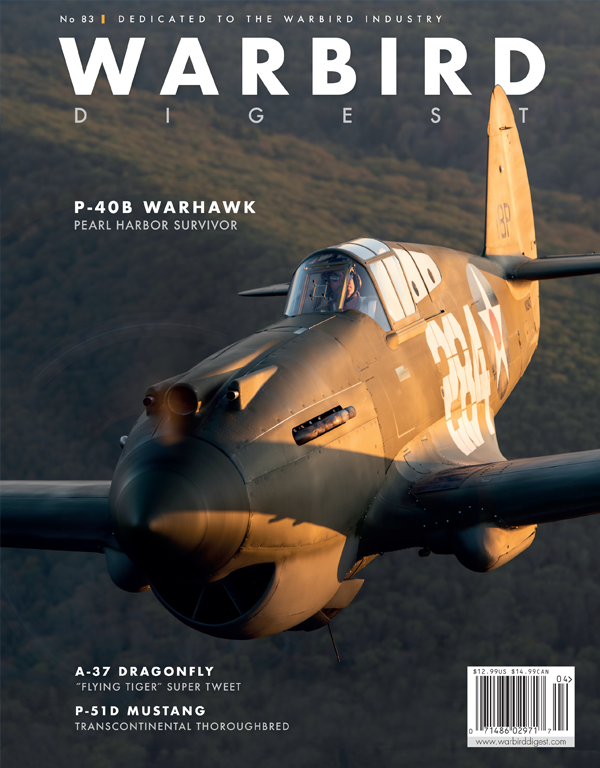 WarbirdsNews greatly appreciates TAVAS for providing media access to the event and we hope this report inspires more people to learn about WWI aviation.